1. 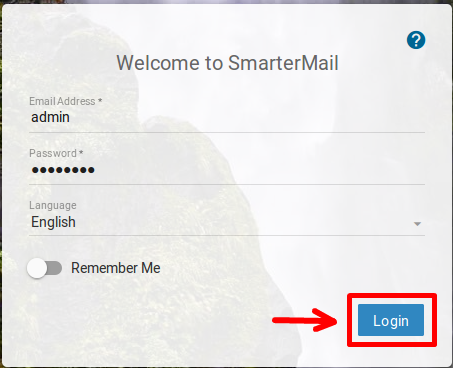 Login to your SmartmerMail panel with the Domain Administrator User. 2. 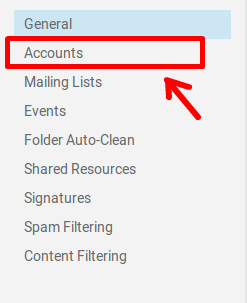 Choose Domain Settings from the icons above. 4. 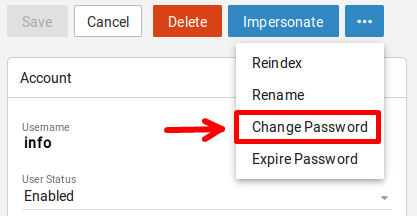 Double click on the account you wish to change the password for. 5. Click on the ... button choose Change Password. 6. 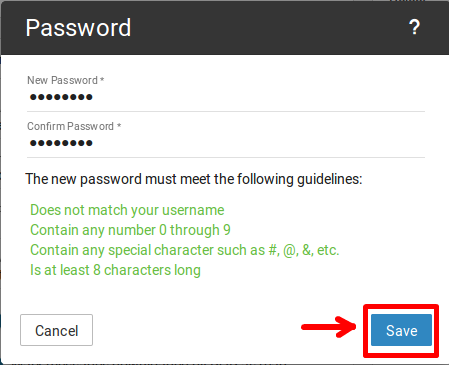 Type the new password and click Save.